AGM – the Committee has two new members! 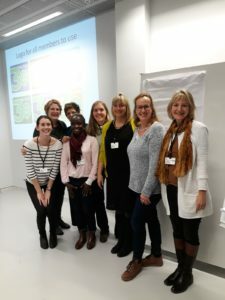 The ELTAS Annual General Meeting was held after our workshop on the 19th January 2019. Chaired by Michelle Hunter, there were short presentations from all committee members on their role within the committee and our plans for 2019. 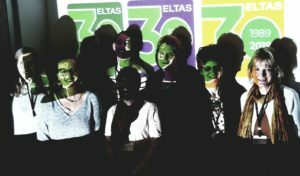 Ingrid presented the ELTAS accounts for 2018 and all ELTAS members discharged the committee for last year. All ten 2018 committee members agreed to continue in their positions and were officially reelected. We are very excited that Nicole Reusser and Michelle Kremser have joined the 2019 team! We have lots of exciting things planned this year, 2019 being our 30th anniversary. In celebration, we have updated our ELTAS logo and have also created a special anniversary logo. Please feel free to download and use in your email signatures, on your business cards or on your website! First Workshop of 2019 was a great success!